You must be 21 to enter this site and age verification will be required. 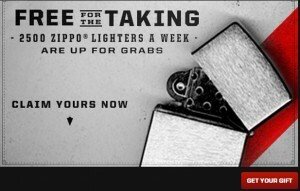 Every Monday at 11:00am EST, Marlboro is giving away a free Zippo Lighter to the first 2,500 people. They will be given away every Monday through 6/16/2013 so if you miss it one day, you can try the following week. 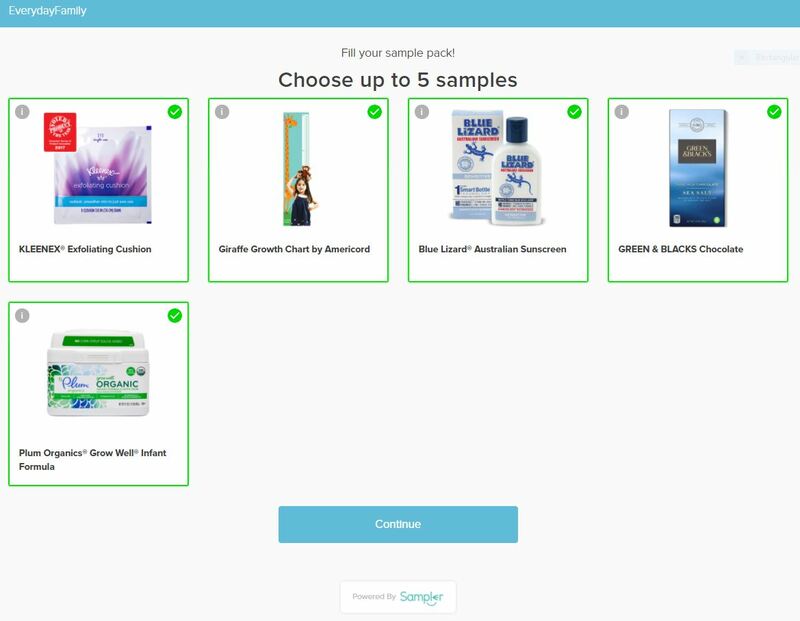 When you sign in to your account at the time they are giving them away, check “my offers” and it should be there. If not, try signing out and signing back in. Those who qualify will get the offer. Once all 2,500 have been claimed that day, the offer will become available again the following Monday for the first 2,500 to claim one.